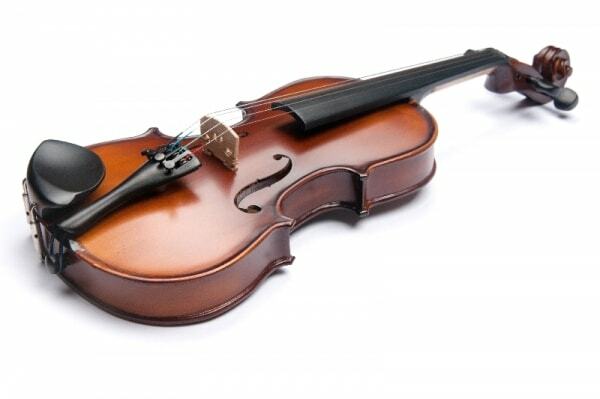 Many violinists lovingly call their instrument “my fiddle”, and they aren’t technically wrong. 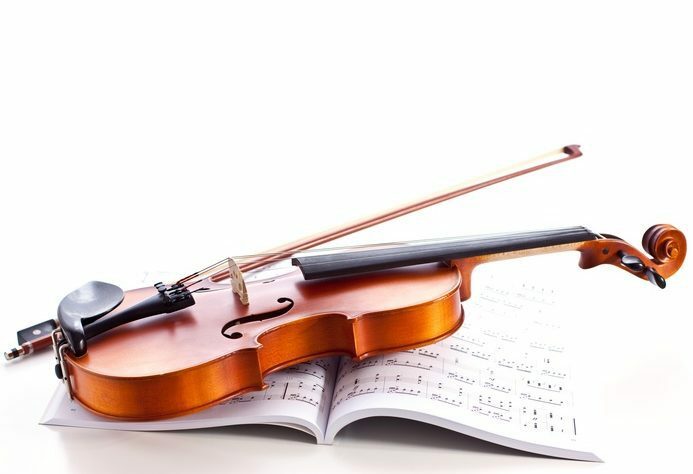 In principle, there’s no major difference between fiddles and violins, as the terms depict the same type of contraption, but the facts are a bit more complicated. On the whole, it all depends on the style of music played and the setup used for playing. Let’s have a closer look at both terms and see what they’re all about. The violin is a bowed string instrument, the highest-pitched and smallest in its family – or at least among those that are still in regular use. It generally has 4 strings, it is tuned in perfect fifths, and it is most commonly used in composition-based genres, such as classical music, jazz, and Indian classical, as well as various types of folk music. As a standard, the violin is played resting the left side of your jaw on the chinrest, supporting the instrument with your left shoulder. Originally, violinists used catgut strings for their instruments, but nowadays they prefer synthetic materials wrapped in fine metal. Although they are basically the same instrument, fiddles are seen as more traditional versions of the violin. The term “fiddle” is generally used associated with music styles such as traditional Scottish, Irish or French music, as well as Bluegrass, Old Time, country and folk. While there are no differences between fiddle and violin in terms of body and neck (the non-changeable parts), fiddlers often prefer a different setup for their instrument compared to classical violinists. For instance, fiddles may often have flatter bridges, to allow you to play more notes at a time. Furthermore, fiddlers prefer to use steel core strings, which are more durable and tend to have a brighter timbre; a better fit for the style of music played. As you can see, while they are basically one and the same thing, if you look at them closer, the differences become apparent. The table below presents the 6 distinctive characteristics for how violins and fiddles differ. The term “violin” is generally used when playing classical music and jazz. The term “fiddle” is used most commonly in traditional music, folk, bluegrass and Old Time. The violin is seen as “fancy”. Fiddles are often considered “cheap violins”. Violin music is usually composed. Fiddle music is often improvised by the player. Violinists hold their instrument between their jaw and shoulder. Fiddlers often need to use their voice during performances, and therefore prefer to hold the instrument down on their arm to keep their jaws free. The violin has an arched bridge, to allow for clean, clear single note playing. Fiddles may have flatter bridges to make double stop bowing easier. Classical violinists prefer synthetic strings. Fiddlers commonly use steel strings. The differences between fiddle and violin may be subtle, but they do exist. 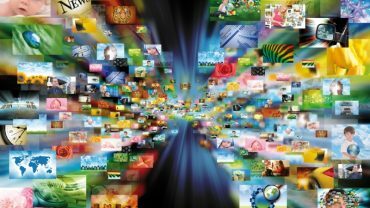 Subscribe to our newsletter to find out more surprising facts about the world! Fiancé Vs. Fiancée: What Are The Main Differences?